Our hair need to be taken care even though we are on holiday. and I am one of the girls who always ignore about the hair care during travel especially when outside of Malaysia. Not because im lazy, but due to the size of the shampoo that made me think twice to bring it with me. bulky and heavy. I do have other choices, which just buy the small bottle or sachet, but hardly to find organic shampoo in these sizes. 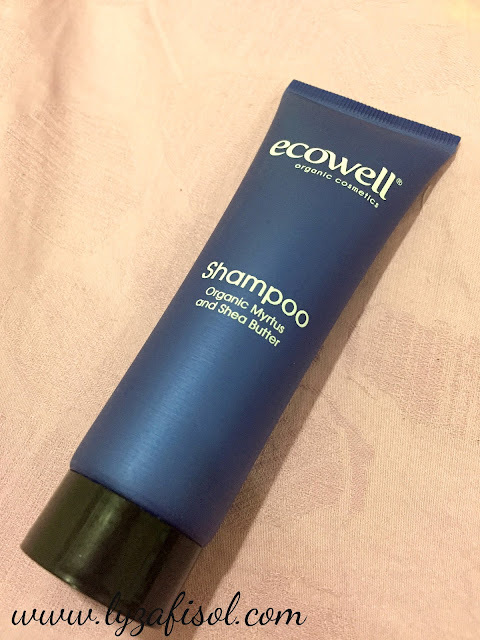 When I've been introduced to this Ecowell Travel Essential set (read review here), I'm happy that at least there is organic shampoo in travel size and ease my travel journey. so today, I would like to share my experience using the shampoo and the rest, will review it in different entry. Ecowell Shampoo comes in size 50ml and up to 30-appications. It is suitable for all hair type and bring back the suppleness, shine, volume and vitality to your hair. The delicate cleansing and nourishment for your hair by protecting and retaining its natural moisture. Its also purifying, refreshing, invigorates and nourishes scalp and keeps hair shiny, strengthened and beautiful. This shampoo can help to tightens and balances the skin, very effective for reducing oily skin and enlarged pores. The deep cleanses give healthier hair without drying the hair or scalp. 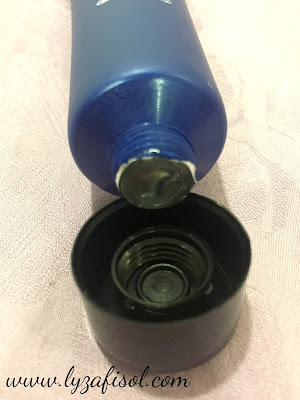 Ingredients: Aqua, Lauryl Glucoside, Cocamidopropyl Betaine, **Myrtus communis Leaf water, Sodium Lauryl Glucose carboxylate, Coco-glucoside, Glyceryl Oleate, Shea butter, Acrylates Copolymer, Phenethyl Alcohol, Ethylhexylglycerin, Parfum. Review : The texture of the shampoo a bit watery and for long hair, amount of shampoo in one palm is not enough, have to put more. Not much bubble as other shampoo. 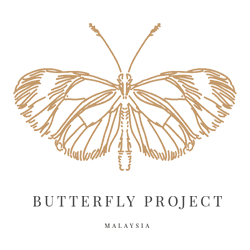 The scent pretty much you can guess it use organic ingredients, calmy flowery scent. there is no weird or overpower smell. After wash, can feel my hair moisture enough and less flaky. 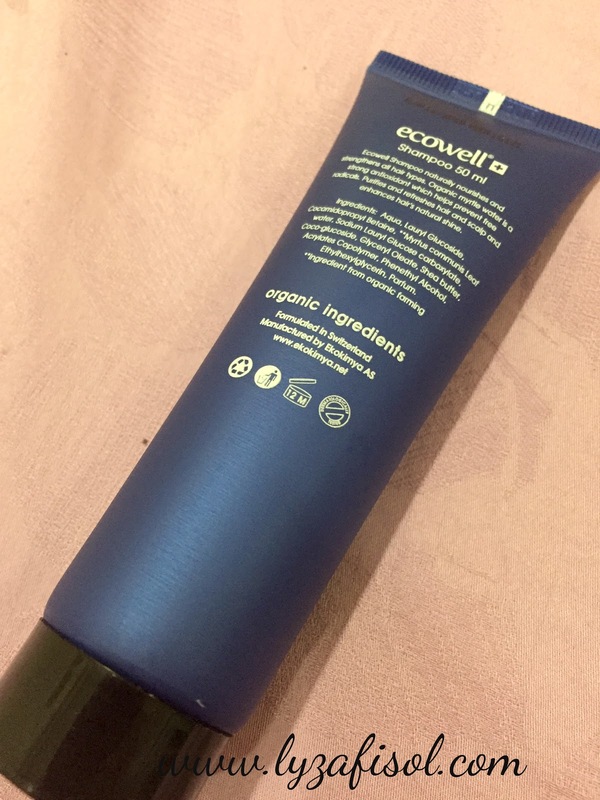 Use with the Ecowell Conditioner, your hair definitely look more healthy.